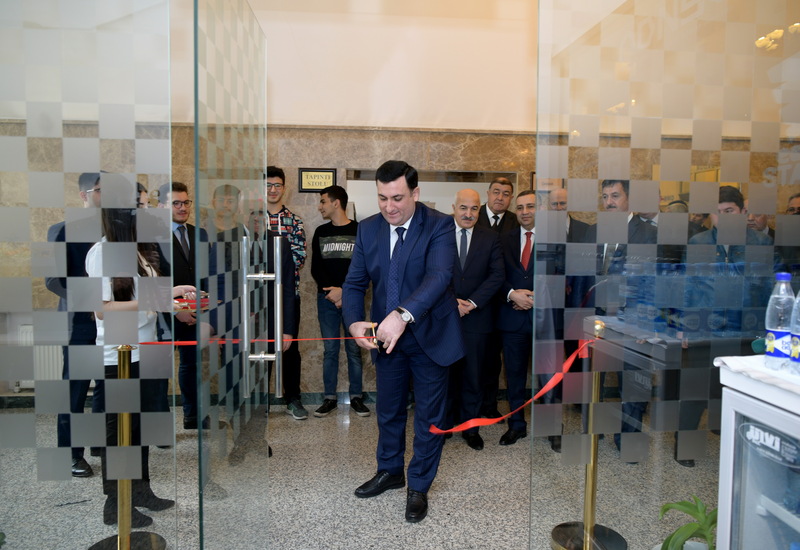 On March 15, AzIIStore shop of startup students of the "Eazi START" Startup and Innovation Center of the Azerbaijan State Oil and Industry University (ASOIU) has been opened. 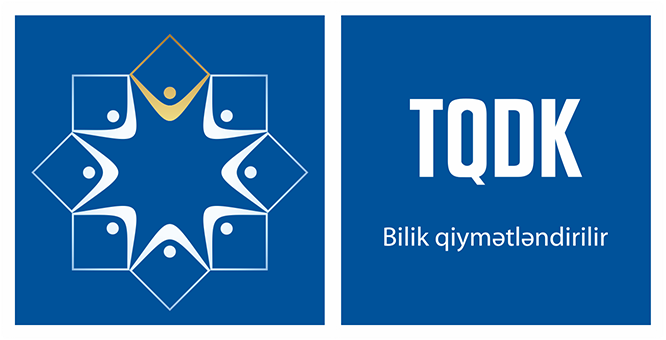 This project is aimed at developing the startup school at ASOIU in accordance with the Decree, signed by the President of the Republic of Azerbaijan Ilham Aliyev, on January 10, 2019, serving the increase of efficiency in the field of innovative development in the country. 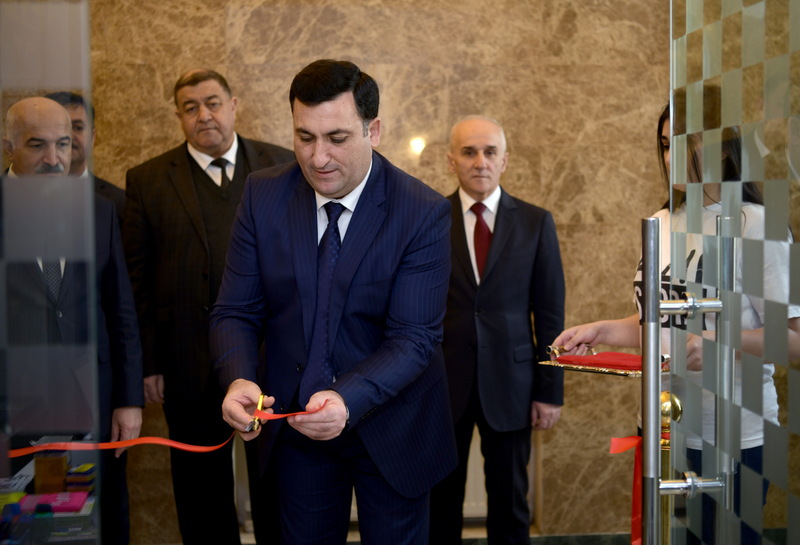 The opening of AzIIStore shop as it is envisaged by the Decree will contribute to the development and presentation of scientific achievements, knowledge and digital products, services, technology, processes and solutions of young people. The shop opened on the first floor of the ASOIU's main building foyer consists of two shops. The innovative projects of ASOIU startups - Smart Keyboard, Drones, 3D printer and other products are available in the first shop, persons who interested can order these devices. Besides innovative products at AzIIStore shop, souvenirs with the university logo, as well as students' handcrafts were on sale. Each product reflects the main figures of our university (oil spills, university building, the map of our country, logo, etc.) designed by startups. 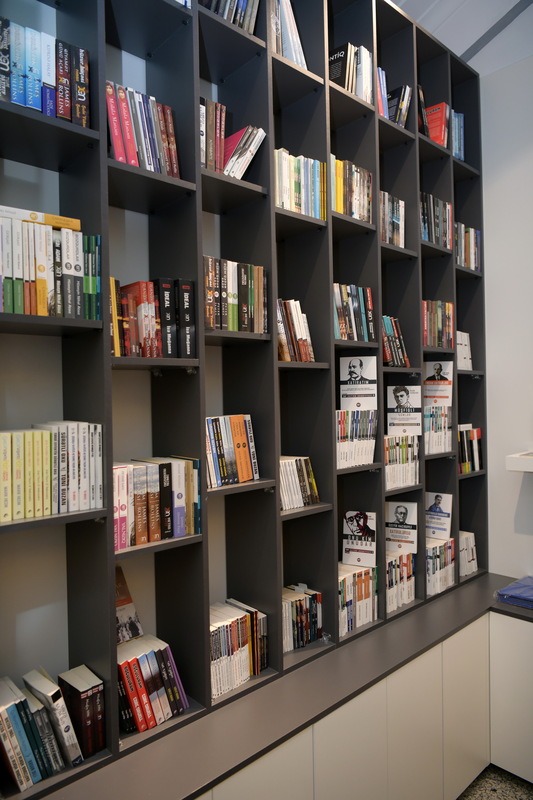 In the second shop, the sale of the books on technical, economics and finance, information technologies in Azerbaijan, Russian and English, fiction literature, as well as stationery was organized. The sale of books and stationery has started to be realized taking into account the daily demands and wishes of the students. 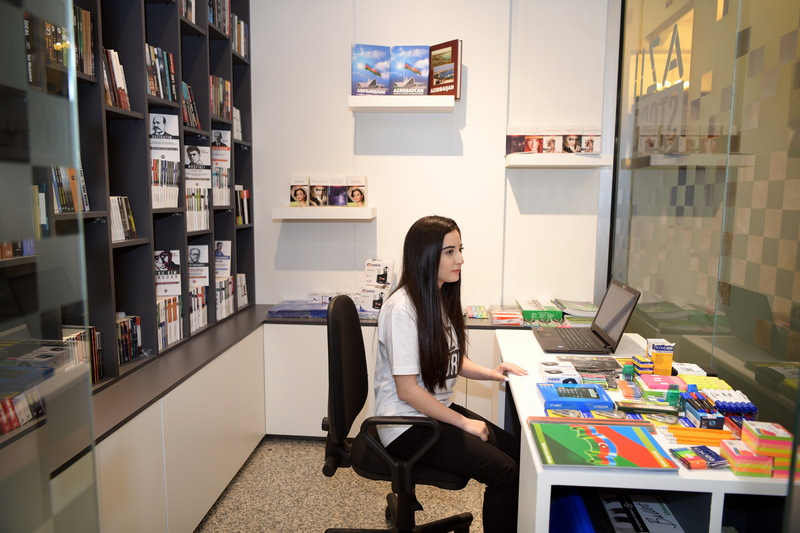 Here prices are cheaper than the nearest stationery stores and this is connected to the fact that AzIIStore shop is for social rather than commercial purposes. 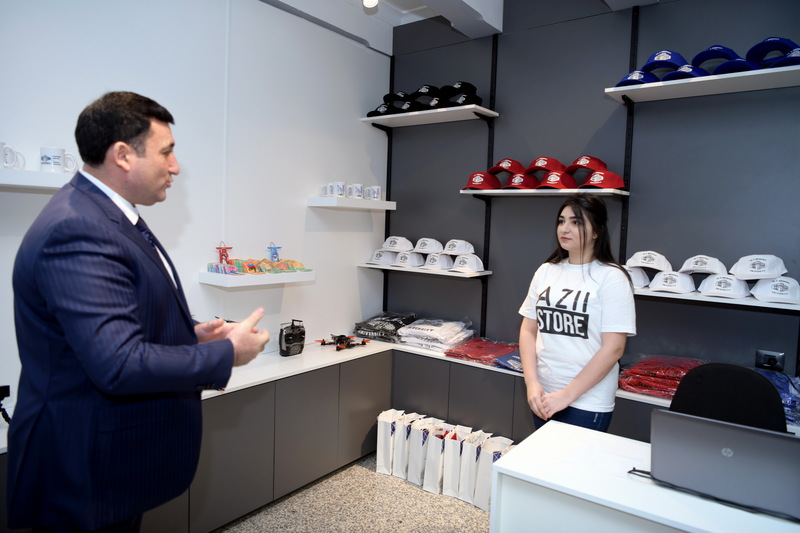 The AzIIStore shop belongs to the "Eazi START" Startup and Innovation Center and the income will be paid to startups who are involved in the production of products and students working here. 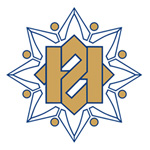 The profit will be directed to the development of startups' projects and the development of new projects. It should be noted that four ASOIU students who are in financial need work as a seller at AzIIStore shop on the principle of shifting. 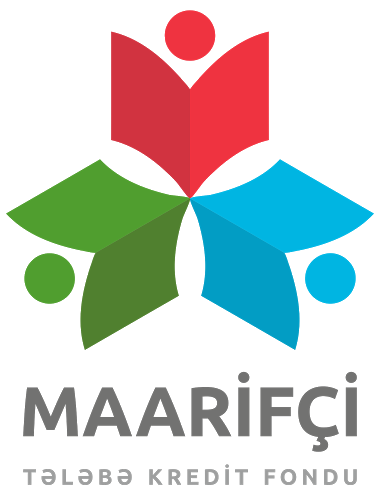 ASOIU will receive a rental fee from AzIIStore shop below the rates of market prices, and will also support students in implementing this project until the AzIIStore reaches profitability. 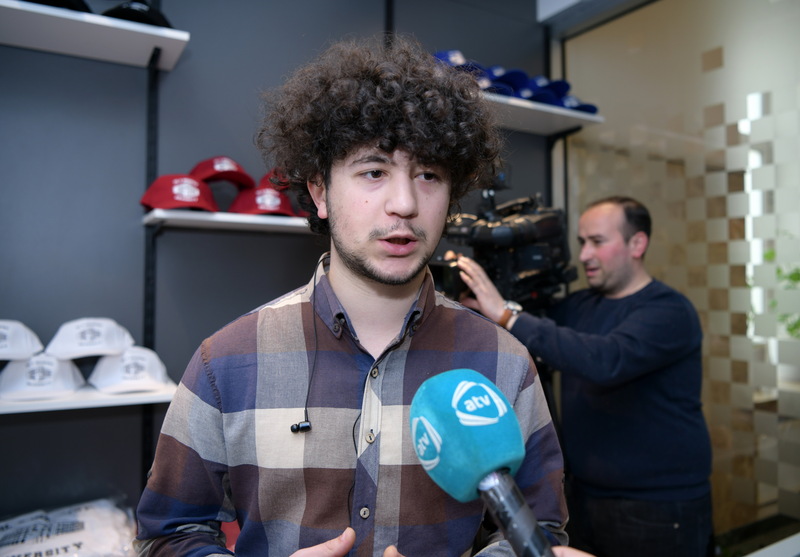 Up to 40 projects of young people who have come together at the "Eazi START" Startup and Innovation Center from December 2015 have been demonstrated at ASOIU's 3 Startup and Innovation Festivals up to now, some of them have successfully represented Azerbaijan in the startup and innovation in competitions which were held nationally and internationally. 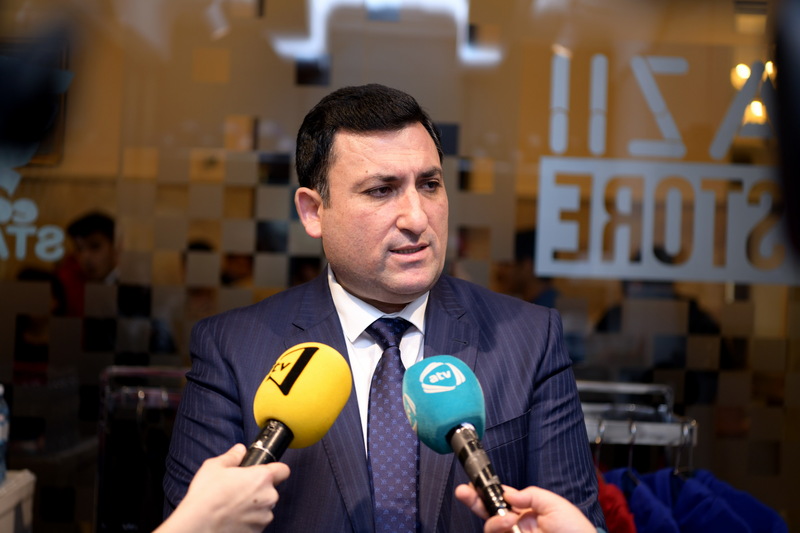 The production of some of the projects have been launched and negotiations are underway with private companies and government agencies on the sale of products under the brand name "Made in Azerbaijan".